(This article is for Volunteers) Here are some 'power user tips' that may help you to optimize and promote your profile for maximum exposure. 3) Be Specific - the more specific you can be in your ad about what you are looking for, the better. It doesn't hurt to specify the Date/Time you are available in the title of your ad if you have limited flexibility. 4) Contact the Salon - If an apprentice is not responding right away it might be because they are busy working in the salon and cannot get to their phones. 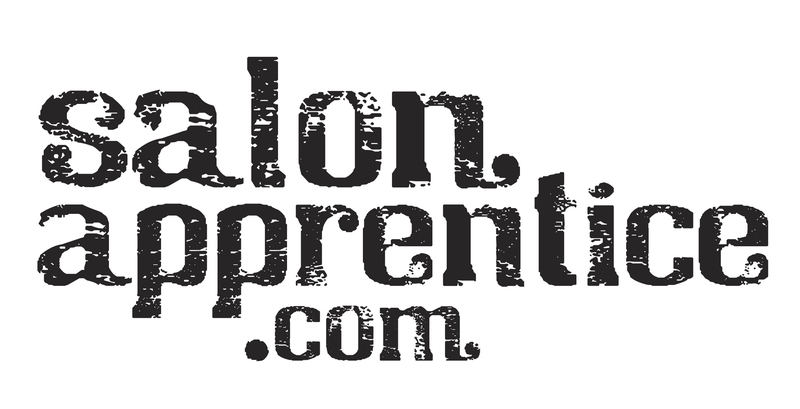 Try contacting the salon directly and tell them you are responding to an ad you saw listed on SalonApprentice.com, they may be able to book you over the phone. Your website is no longer mobIle friendly, please fix it!